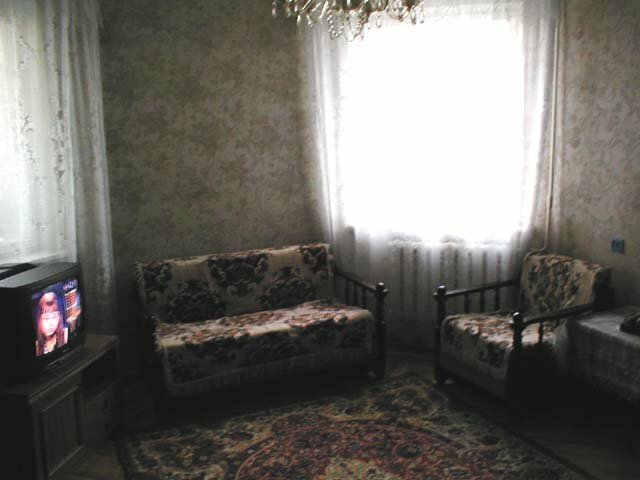 One bedroom apartment on Stefan cel Mare street | Moldova travel services: accommodations, car rental, translations etc. Good 1 bedroom apartment located on the Stefan cel Mare street (central street in Chisinau). It is located on the 4th floor of a 9 floors building. There are a lot of shoping possibilities around.